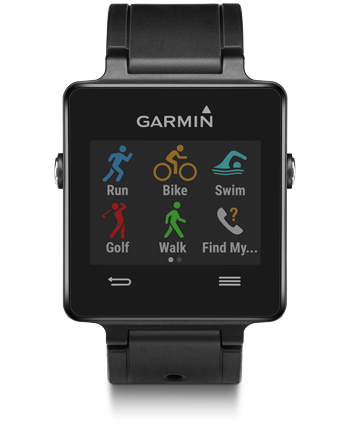 If your body does a sport, your wrist needs this watch. Whether you're in the pool or on the golf course, on your bike or out for a run, the built-in sports apps put detailed stats at your fingertips. Add life and style to your device by downloading free custom watch faces, apps and more through the Connect IQ™ online store.